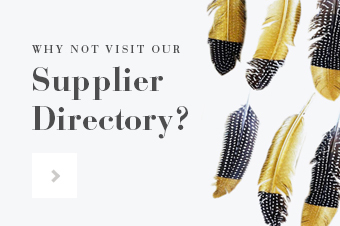 Welcome to the weekend everyone and to another edition of Boho Pins, where we delve into the Boho Pinterest boards. 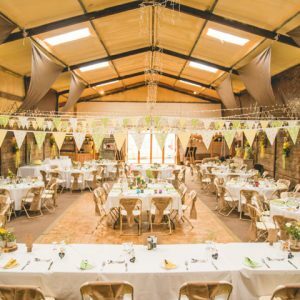 Today we are looking at Farm Weddings! 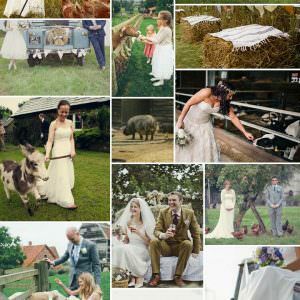 We feature a lot of farm weddings here at Boho – we just love the animals and rustic DIY elements it can bring! 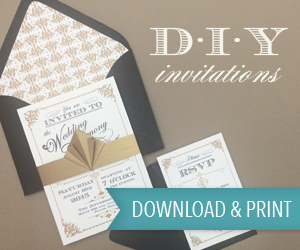 A fun day that’s for sure…just don’t forget your wellies! 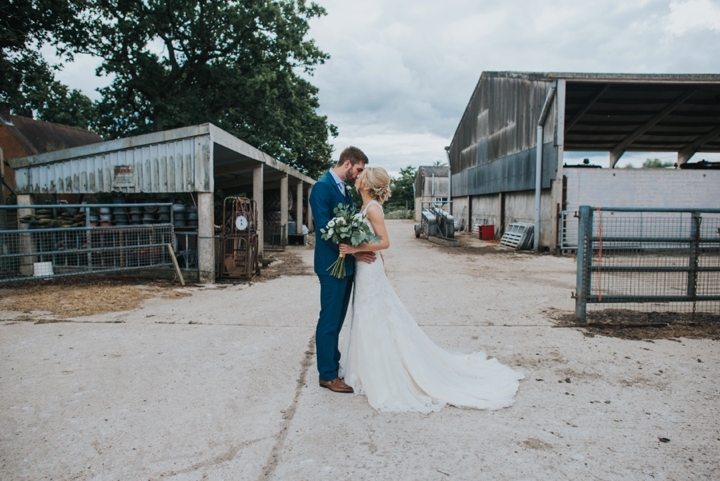 You can see the full Farm Weddings pinterest board HERE, but for now, on with the best bits! 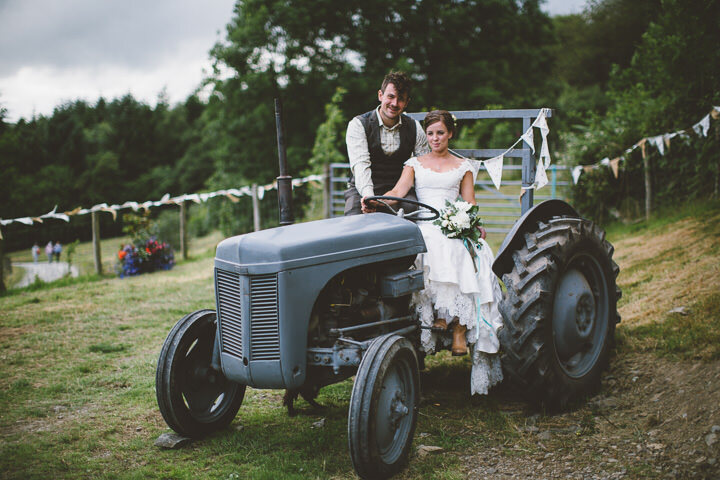 Image Source via Mike Plunkett Photography – A farm wedding wouldn’t be complete withought a shot of the bride and groom on a tractor! 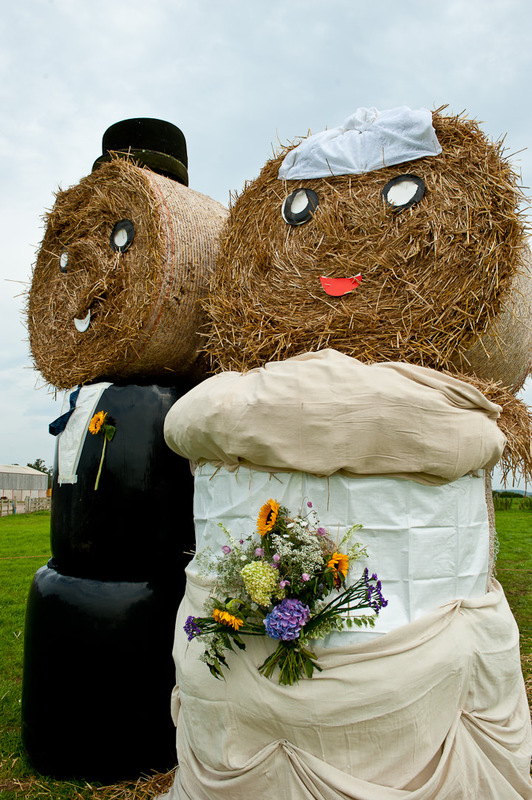 Image Source via Anthony Ball – Such a fun decoration idea for a farm wedding, love this! 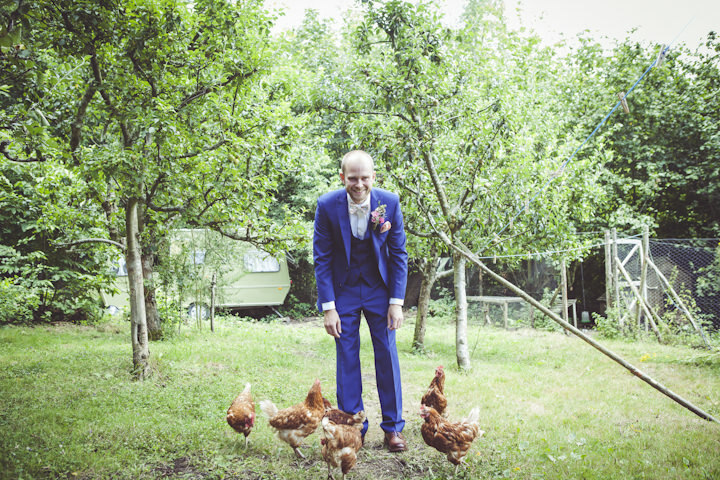 Image Source via My Beautiful Bride – Having a farm wedding, then you have to get the animals in on the action! 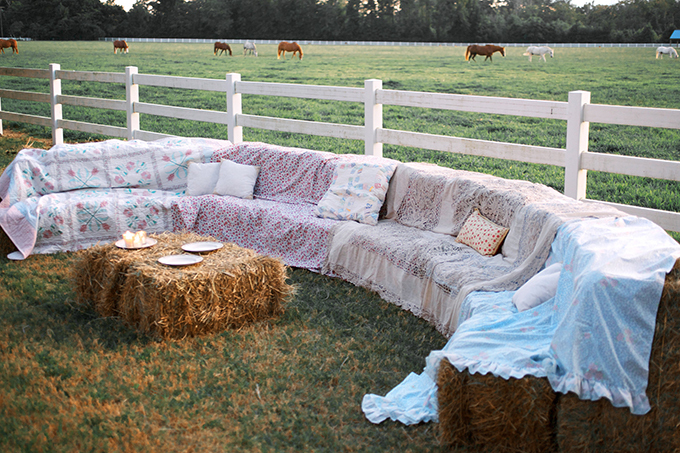 Image Source via Kacie Lynch – Using hay bales to create an outdoor seating area, is a fabulous edition to any farm wedding. 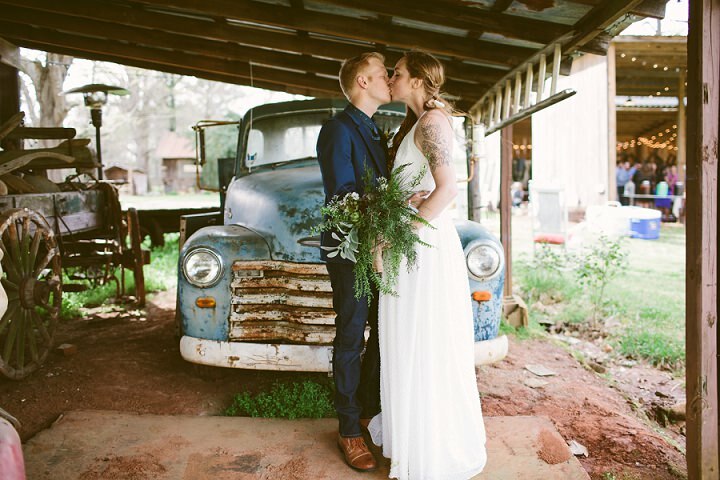 Image source via Heather Bode – There’s always quirky and vintage prop opportunities on a farm! 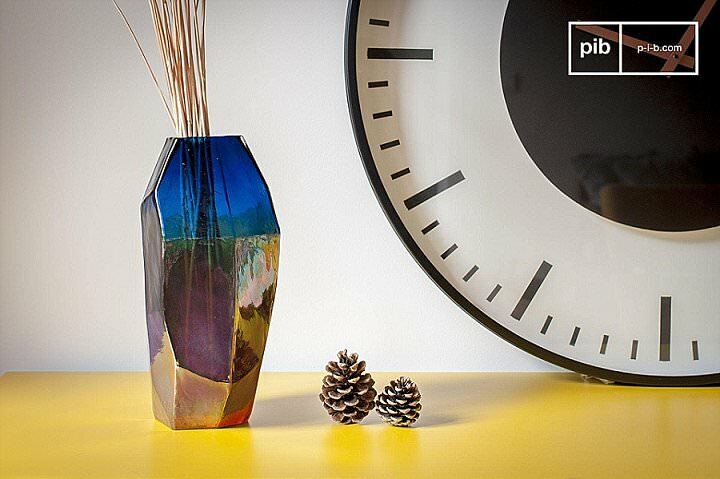 Love this old truck! 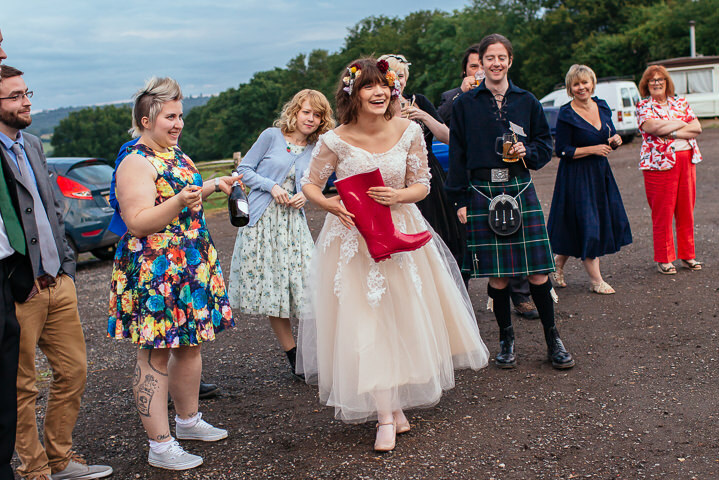 Image Source via Liz Wan – You can’t be on a farm without a bit of wally wanging! 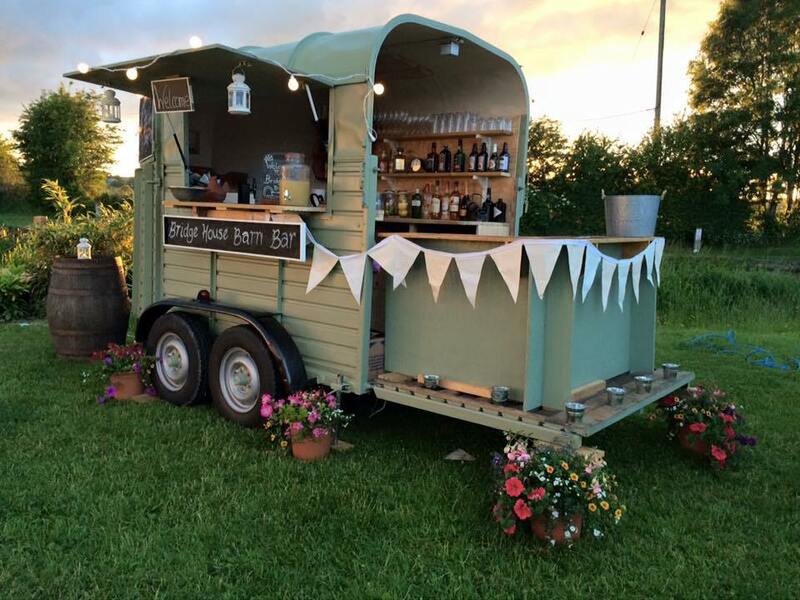 Image Source – Is this trailer not the cutest bar ever?! 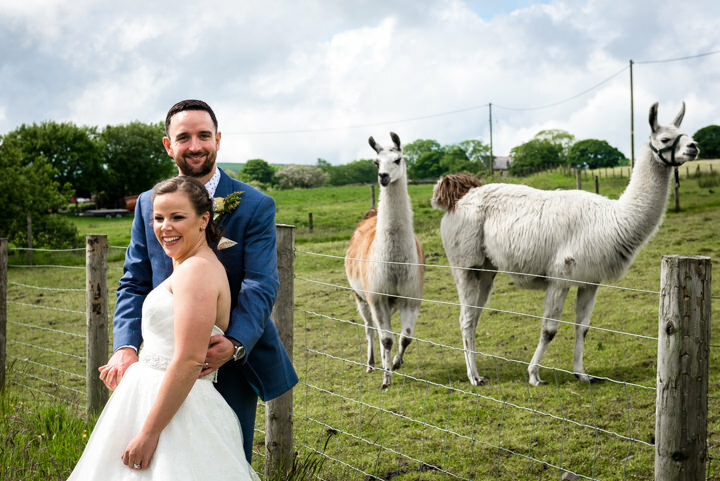 Image Source via Avenue White Photography – These Llamas seem to be eyeing up the groom’s buttonhole for a little snack! 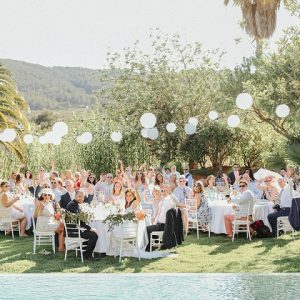 I love the personality and character animals bring to weddings. 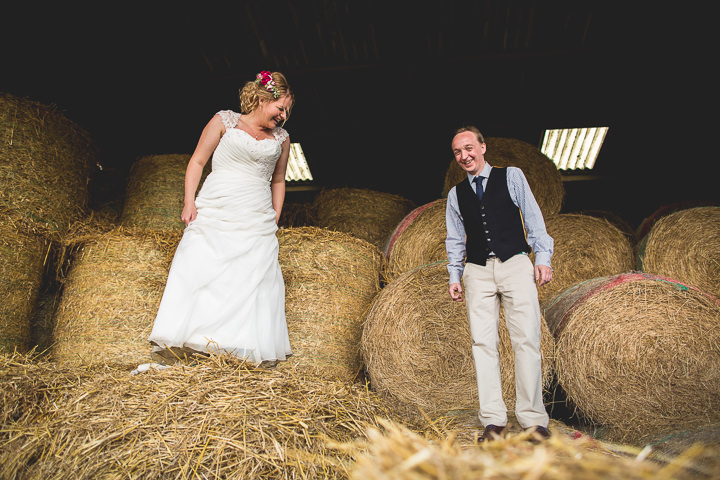 Image Source via This and That Photography – Farms can give such a variety of portrait backdrop options!